finally live from the heart? Photo by: Banff & Lake Louise Tourism / Paul Zizka Photography. This is what your Soul has been craving! …and perhaps your go-to fix is to work, work, work - so you don’t have to feel or deal? To stop tolerating the agitated sense of emptiness. the daily rat race of trying to do it all. And to spend a full, just-for-you weekend to plug back into the deeply meaningful life you deserve — including a healthy dose of self-love. I AM gathering is here to transform the way you live, love and lead! The Fairmont Banff Springs Hotel! With rooms overlooking the Canadian Rocky Mountains. And with boutiques, restaurants, parkland and skiing around the corner (and ok, Grizzly bears, if you really go looking). Photo courtesy of: Banff Gondola by Pursuit. Photo by: Banff & Lake Louise Tourism / Noel Hendrickson. "Is it possible that there is something we don't fully understand about God and Life, the understanding of which would change everything?" This is what Neale calls the most important question facing humanity today. Author of 29 books on contemporary spirituality, his Conversations with God series has been translated into 37 languages and read by millions around the world. 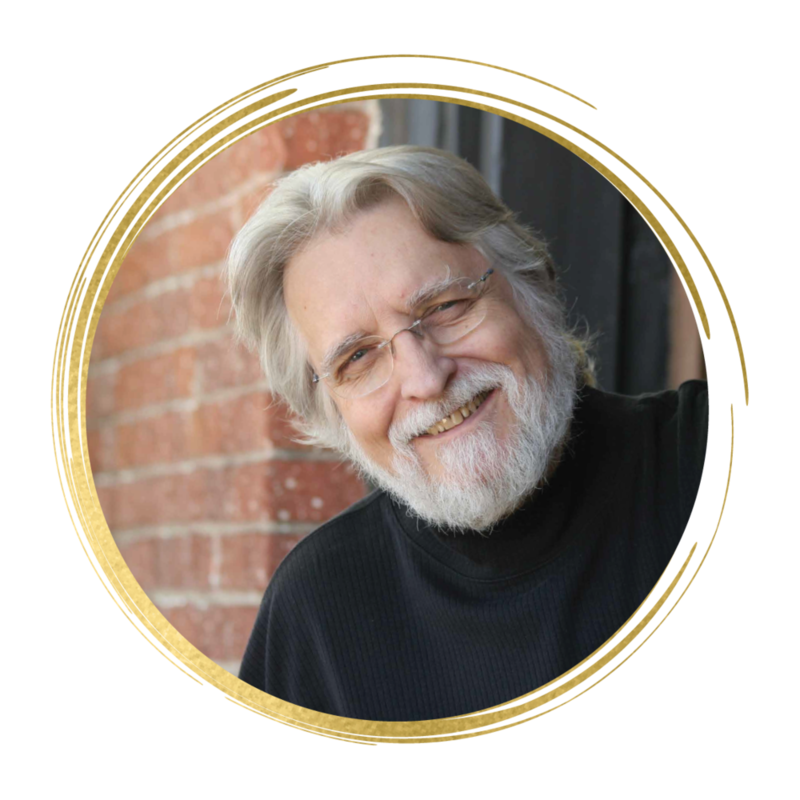 Experience a new way to live, at last, in peace and harmony, by being in the presence of Neale Donald Walsch, along with our other amazing speakers at the 2019 I AM Gathering in Banff, Alberta! Anne is a powerful teacher with an uncommon ability to share her story and insights in a way that awakens the inner wisdom in others. She has made it her life’s purpose to help individuals remember the happiness within them. She is the author of bestseller BE FEEL THINK DO, and has perfected her own material in THE HAPPY SESSIONS. Experience Anne’s magical caring way of helping people connect to their own source of sustainable happiness at the upcoming I AM Gathering! As a Hindu priest, speaker on self-development, and entrepreneur, Dandapani has the unique ability to simplify the understanding of the mind, make spiritual tools practical and applicable in everyday life, and create systematic approaches to self-development that allows for sustainable change. He is approachable, practical, and funny, which makes him an engaging speaker that you'll want to hear more from. 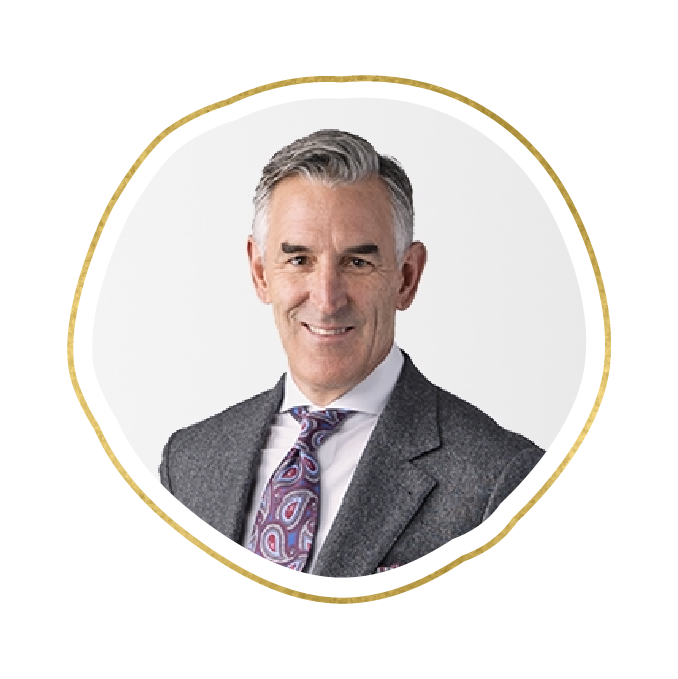 Don’t miss this opportunity to learn the unique insights that have been taught to the world’s top business leaders and entrepreneurs as well as those looking to unlock their full potential and create a change in their lives. Since Nova was a little girl, she immersed herself into her spiritual journey, accepting that she was different than the other kids her age. Throughout her studies, she would always hit the wall when it came to applying spiritual concepts in any real way. It became her passion and mission to take some of those concepts and turn them into a practical, everyday experience. She approaches life and her work from the perspective of “we are spiritual beings having a human experience” AND “we are human beings having a spiritual experience” - it’s all about integrating these parts of ourselves, and owning them vs. resisting them. 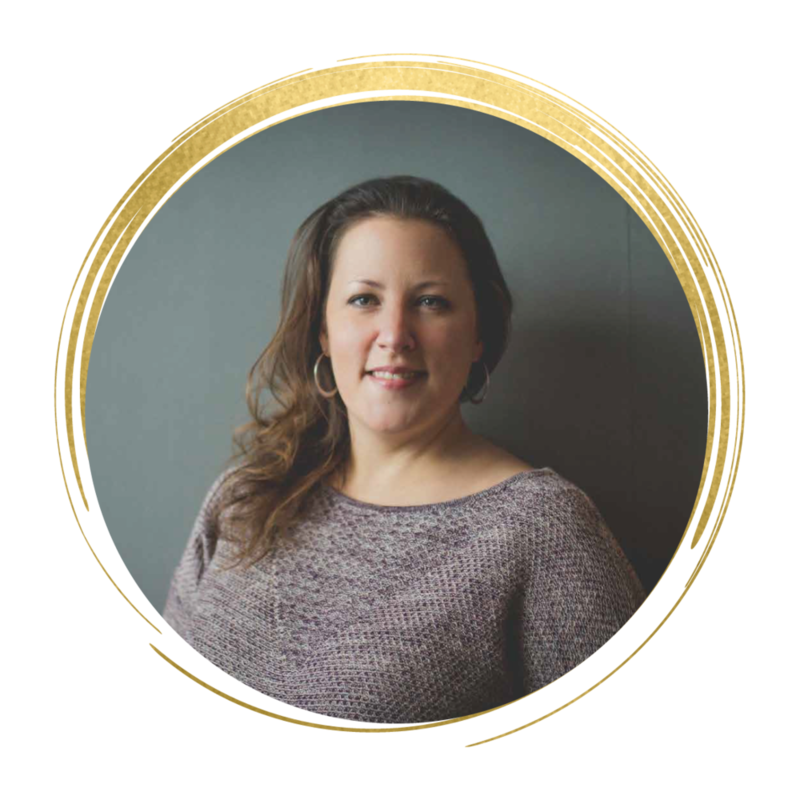 At the I AM Gathering in Banff, Nova will teach us her Spiritual Alignment Process so that we can live in alignment with our authentic selves! 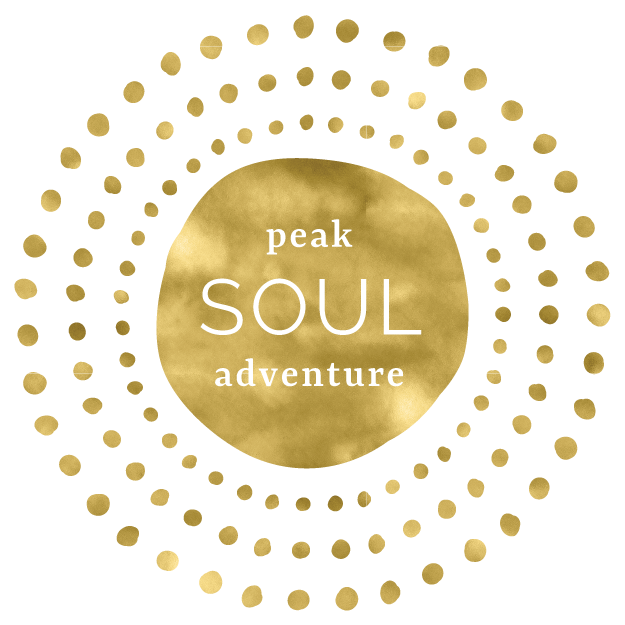 You can reserve a Soul Peak Adventure (regular ticket) or an I AM VIP EXPERIENCE (VIP ticket) for extra perks like direct access to the Speakers! 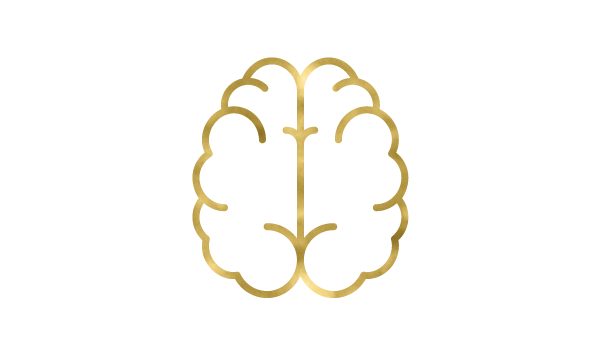 If you’re looking to find your tribe, create deep meaningful and lasting change in your life, and become a magnificent co creator in your life - do not miss this event. This small investment will reap a lifetime of returns. It is a game changer. Run, don’t walk to the I AM Gathering. Yes, if you’re reserving a I AM VIP EXPERIENCE ticket. No, if you’re choosing a Soul Peak Adventure Ticket (regular ticket). BUT… we have secured a special price at the Banff Springs Hotel $317/night (usually $700/night and up) including service charges.Reserve at 1-833-762-6866 and please mention the I AM Gathering rate. We also have Ixtapa Travel willing to find you the best place to stay within your budget. Call 1-306-664-3233. $999 plus applicable tax for a regular ticket (Soul Peak Adventure) until April 30, 2019. After that the price goes up to $1299 (plus applicable tax). VIP tickets are extremely limited and are $5000 (plus applicable tax). + What meals are included? Saturday and Sunday lunches & coffee breaks. + Can you give us local recommendations? Yes! As soon as you reserve your ticket, you’ll receive (as part of your welcome package) our special guide: Top 10 Things To Do While You’re in Banff (including our favorite restaurants, spas and more). … you’ll continue to get the same results. It’s time to step out of our comfort-zones and take a risk. (and admit it, it’s time you did something just for you). 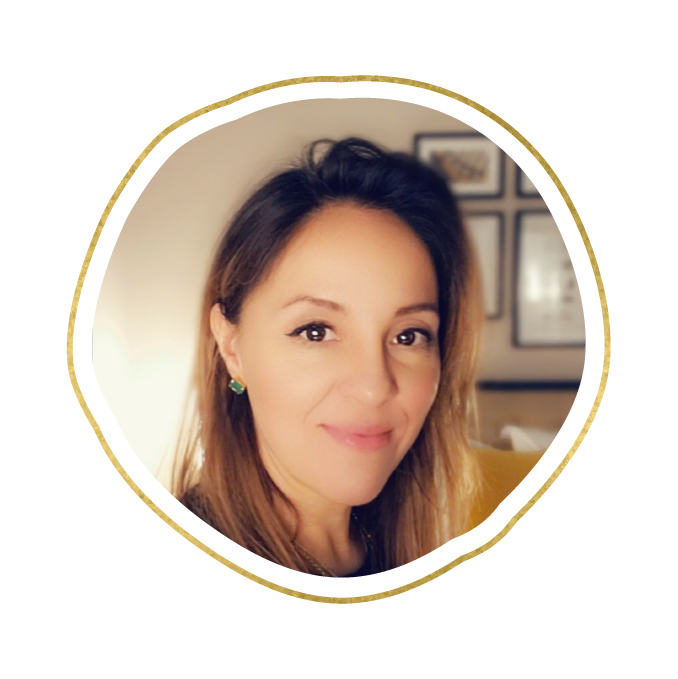 Hear what I AM Gathering attendee, Beatriz Gomez, has to say about her experience. Hear what I AM Gathering attendee, Greg, has to say about his experience. Join I AM Gathering at a luxurious location from Oct 18-20, 2019. 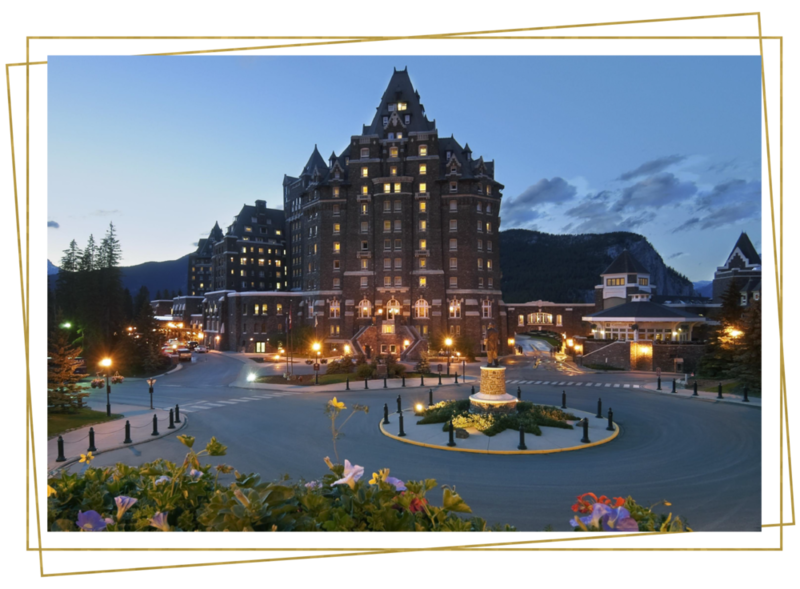 The Fairmont Banff Springs Hotel! Hear what I AM Gathering attendee, Greer Tilford, has to say about her experience. Join us and soak up knowledge from world-renowned spiritual teachers at the 2019 I AM Gathering. Hear what I AM Gathering attendee, Kari Albert, has to say about her experience. Hear what I AM Gathering attendee, Anne Berube, has to say about her experience. Hear what I AM Gathering speaker, Sonia Choquette, has to say about her experience. Frequently asked questions about the upcoming 2019 I AM Gathering! All you need to know about the founder of I AM Gatherings, Kathy Donnelly.